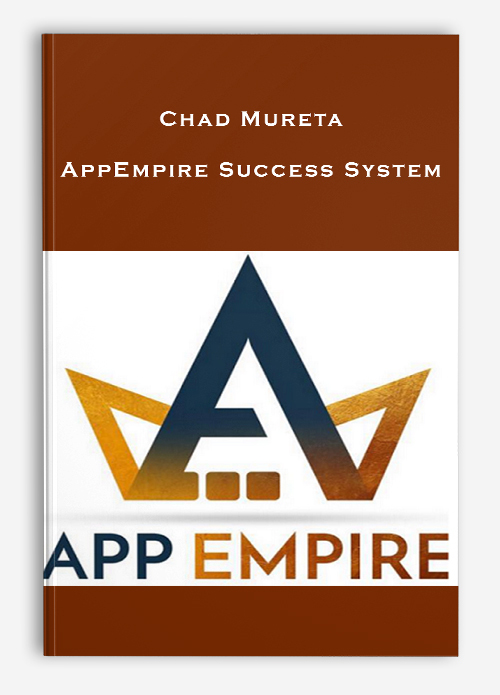 Get other products by Chad Mureta right now! Copy & Paste – easy! Mindset Course – $297 FREE! Core fundamental skills of ruling your own empire so you can create consistent growth in business and in your personal life. Spot opportunities quickly & easily – know what’s HOT right now.